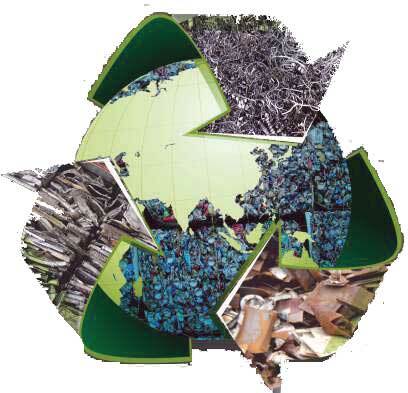 Recycleage W.L.L founded in 2008 is one of the leading global player in the field of ferrous and non ferrous scrap and secondary metals. We strongly believe in developing long term relationship with our buyers and sellers and exeeding their expectations. We are a group of people with solid trading experience our growth can be attributed to our priciples of hardwork, Integrity customer satisfaction, innovation and commitment. To continuosly challege past achievements and set new benchmarks and to be the world leader in the trading of metals and metals scrap. We are committed to deliver consistent and dependable products to our customers throughout the world. Our aim is to develop long term relationships with both our customers and suppliers by offering a range of quality products at competitive prices. - Timely delivery and export services. - Ability to develop new business and enter new markets. INTERNATIONAL TRADING & SOURCING OF SCRAP, SECONDS & PRIME METALS WORLDWIDE.